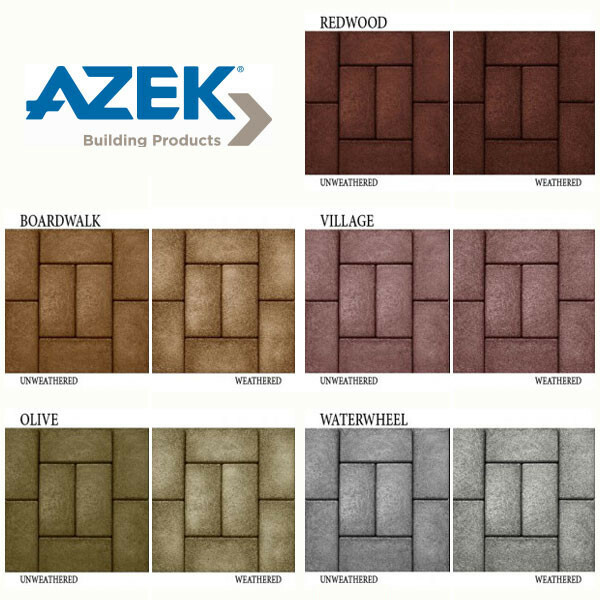 Give new life to a tired old patio, deck, or flat roof with easy to install Resurfacing Pavers from AZEK. 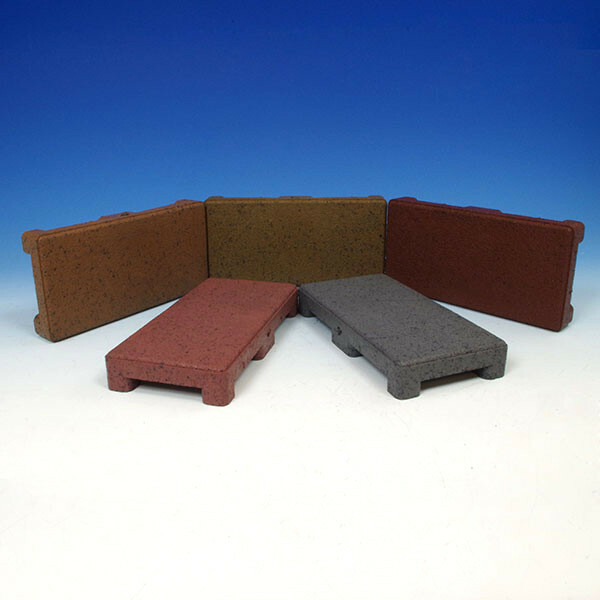 They are lightweight, colorful, and durable, not to mention environmentally friendly - recycled materials such as tires and water bottles comprise up to 95% of these innovative pavers. 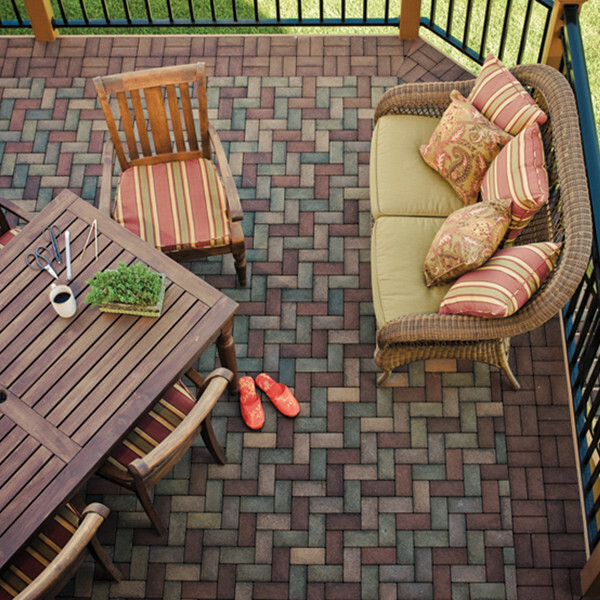 Resurfacing pavers are great for covering up an unsightly deck, or a stained or worn patio or walkway. 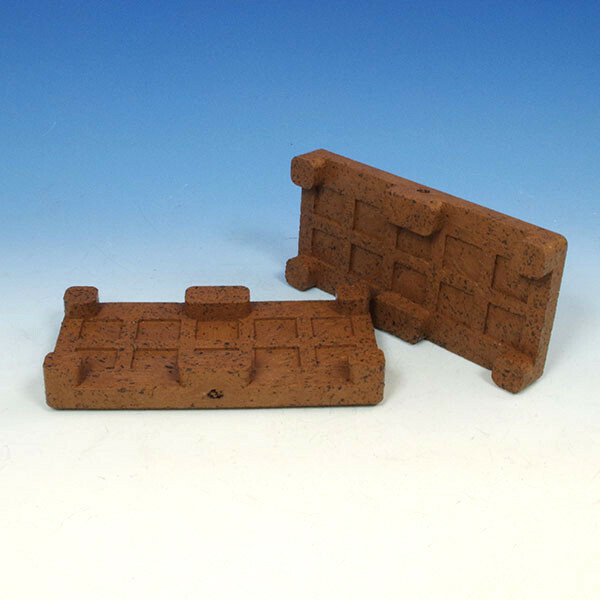 Pavers are sold in sets of eight with a dimpled grid. 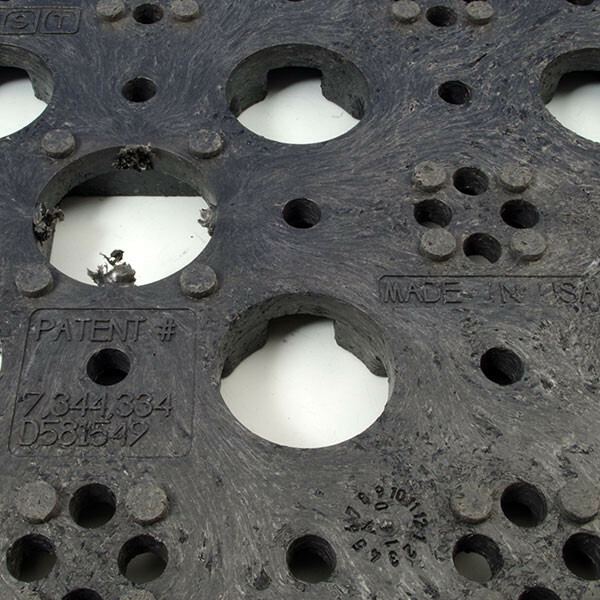 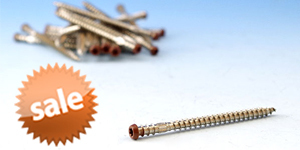 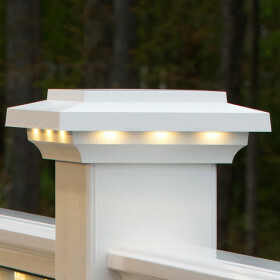 The grid provides a secure base and enables easy implementation of patterns. 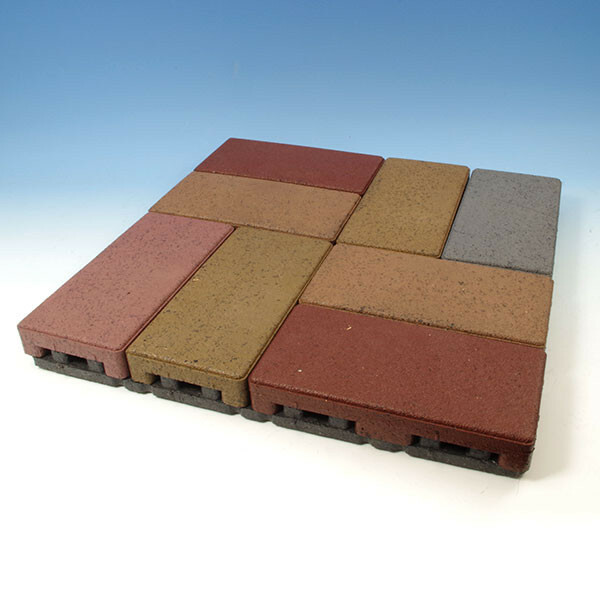 Not only are AZEK pavers a fraction of the weight of concrete pavers, they also easily withstand foot traffic and absorb little water while expanding and contracting with the weather without risk of cracking. 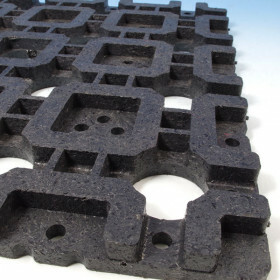 Pavers can be cut with a mitre saw (paver only) or a jigsaw (if already in place with grid) to achieve a desired pattern or to fit into your space. 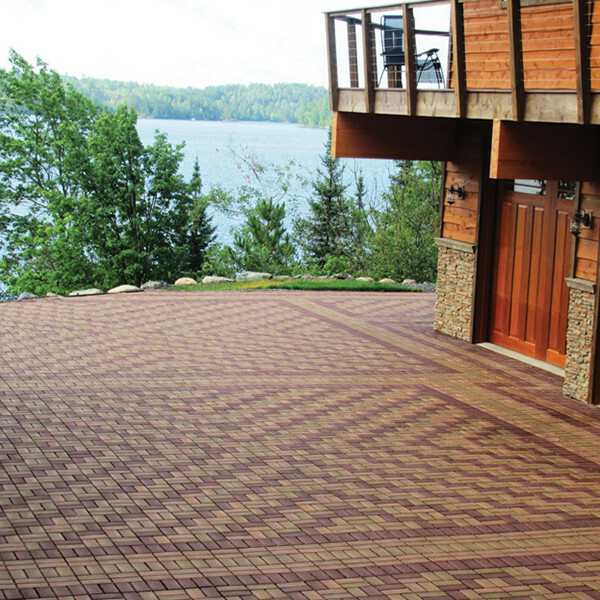 Get inspired with these paver patterns! 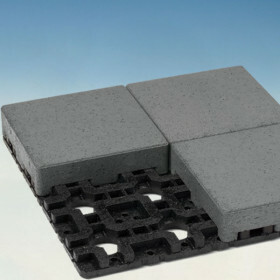 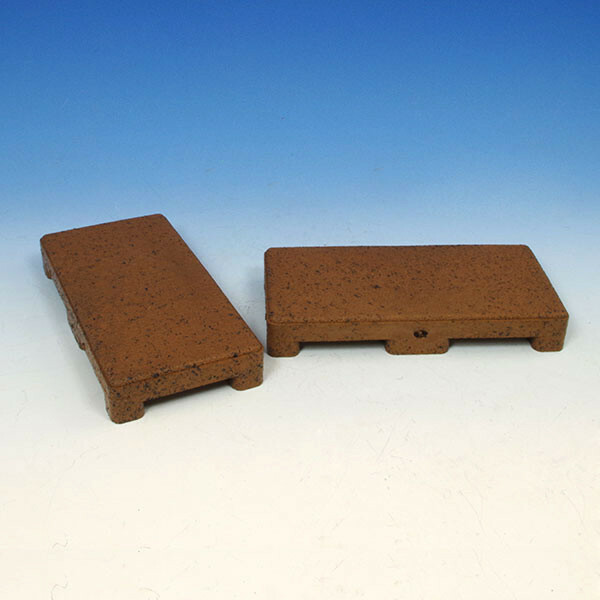 Construction adhesive is recommended between the grid and the paver for extra stability. 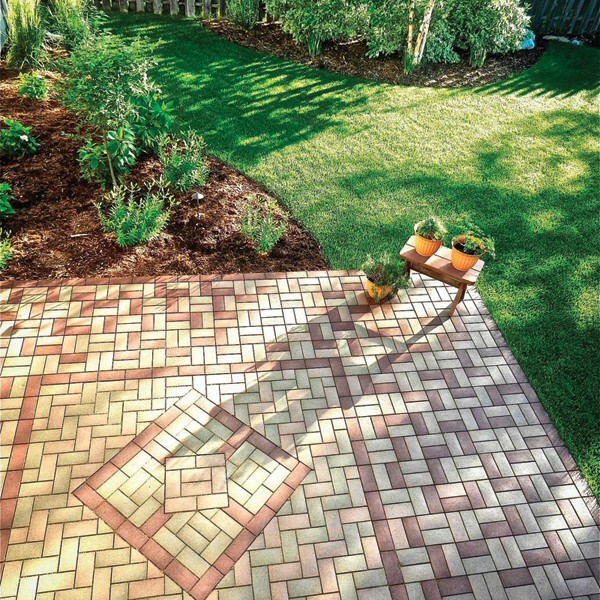 Pavers will resist staining, cracking, and fading, but gentle weathering is normal with exposure to sun and the elements. 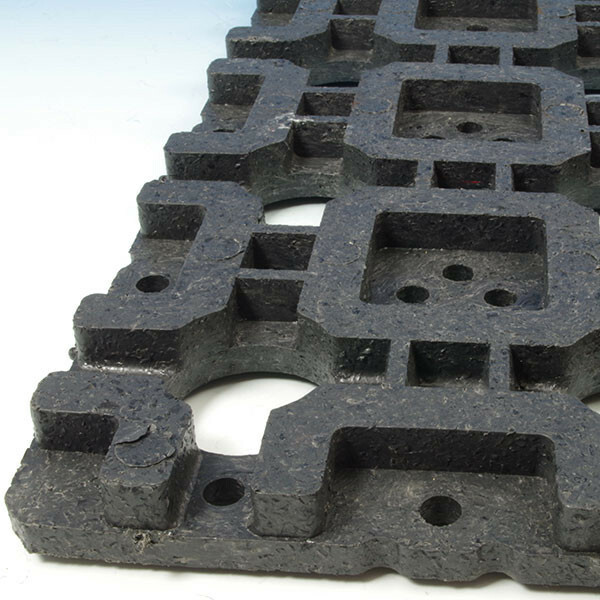 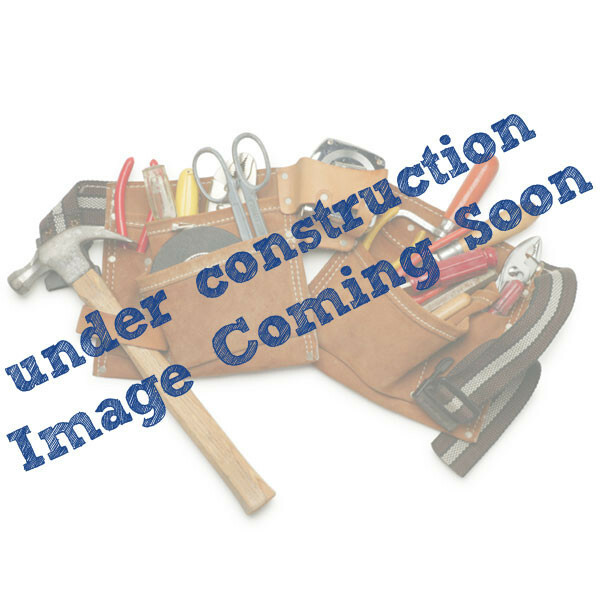 (length x width x height) Single Paver: 8" x 4" x 1-1/8"
8 pavers on grid: 16" x 16" x 1-3/4"